Shiatsu is a Japanese therapy, based on the principle that vital energy flows throughout the body in a series of channels called meridians. Practitioners use thumb and palm pressure, stretching and other techniques to restore the balance of this energy and to promote healing. Treatments can help with variety of conditions ranging from specific injuries to more general symptoms of poor health. Shiatsu is a deeply relaxing experience and regular sessions help to prevent the build-up of stress in our daily lives. Giving Shiatsu is great for the health, wellbeing and vitality of the practitioner as well as for the people who receive it! 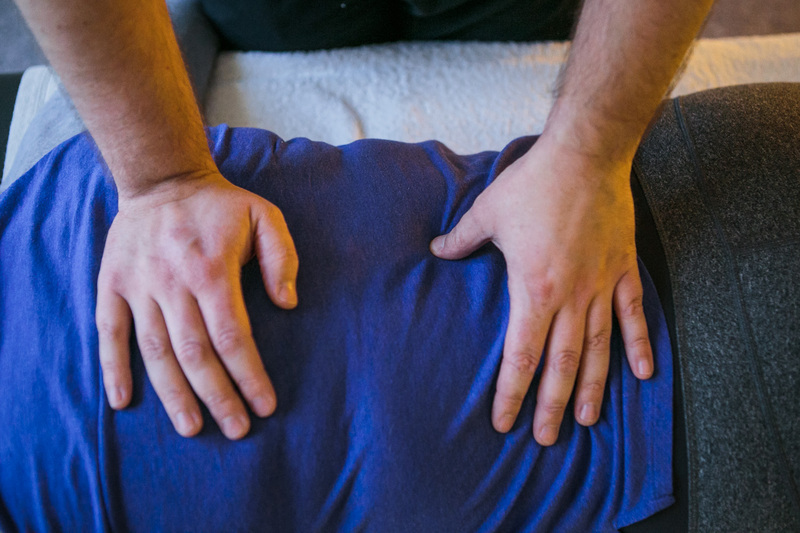 The Northern School of Shiatsu is based in Sheffield, and runs courses that range from introductory days for complete beginners to a three-year professional diploma and beyond. The school was founded in 1998 by Carol Dean and has an excellent track record of delivering high quality learning. 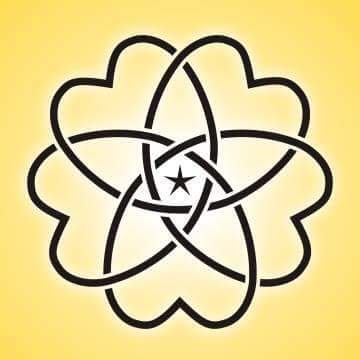 The three-year diploma complies with the nationally recognised curriculum laid down by the Shiatsu Society UK and the school’s highly experienced core teaching staff are registered as teachers with the Shiatsu Society. Our aim is to provide an engaging and supportive environment that meets individual learning needs. We emphasise the practical application of theory and most teaching is literally hands on in the classroom. We take our teaching seriously but we work within an informal and friendly environment in which students can have fun while they learn and develop their skills. We give all our students lots of support throughout their course. Class sizes are limited so that our experienced teachers and class assistants can give close personal attention to each and every student. The Shiatsu Society (UK) was established in 1981 as an umbrella organisation for anyone interested in Shiatsu. It is a non-profit organisation that is now recognised as the professional body for practitioners of Shiatsu in the United Kingdom. The Shiatsu Society works to promote public awareness of Shiatsu in the UK and to support the high standards practiced by its members. The Shiatsu Society maintains a public register of qualified Shiatsu practitioners who are members of the Shiatsu Society. The diploma course of the Northern School of Shiatsu is ratified by the Shiatsu Society, and students who complete the course can be listed as graduate members in the public register. Graduates may progress to be recognised as an MRSS (Member of the Register of the Shiatsu Society UK) by completing a Post Graduate Year or an MRSS exam. The Northern School recognizes that people want to learn Shiatsu for all kinds of different reasons. We have structured our courses so that students can learn to whatever level suits their individual needs. You can take a break after any level of our training and progress to a more advanced level if and when the time is right for you. Recognising the difficult financial times that we live in the school is happy to accept bookings from students who wish to pay monthly for longer courses. The course fees for student who pay monthly are the same as for those who wish to pay in full at the start of the course. The Foundation Course is for students who would like a more in depth introduction to Shiatsu. It comprises six days over three weekends which may be completed as a self contained course or as the first part of the One Year Certificate. It isn’t necessary to have any prior experience of Shiatsu to undertake the Foundation Course. The One Year Certificate is comprised of the three weekends of the Foundation Course plus an additional eight weekends. The one year certificate builds on the skills and experience gained through our Foundation Course by providing a comprehensive introduction to the treatment of each of the classical Chinese meridians used in Traditional Oriental Medicine. Students who wish to progress further can undertake a further year of study, which comprises of eleven weekends. The Advanced Level course deepens your practice through learning the extended meridian system of Zen Shiatsu developed by Shizuto Masunaga. Successful completion of the third year leads to the award of a Diploma ratified by the Shiatsu Society UK. This is a nationally recognised fully insurable professional qualification. While studying for their third year students working under the guidance and supervision of the Northern School may obtain appropriate insurance to begin offering professional paid for treatments to members of the public. Please see below for detailed information about courses for new students. For further information about advanced courses, the diploma and workshops for continuing professional development please see www.northernschoolofshiatsu.co.uk or contact Carol Dean. Venue: 105, Arundel Street, Sheffield. We run introductory days throughout the year subject to demand; please contact us to register your interest so that we can keep you informed of upcoming dates. The one-year certificate builds on the skills and experience gained through our foundation course by providing a comprehensive introduction to the treatment of each of the classical Chinese meridians used in Traditional Oriental Medicine. Fee: £750 please note that you will need to complete the Foundation Course first; the combined fee for the Foundation Course and One Year Certificate is £1000. Theory: Zang Fu theory of the Governing Vessel and Conception Vessel • Recap on all theory. Both of these years run along the same lines as Year 1 of the certificate. There are 11 weekends per academic year, one weekend a month with a break in August. Both days run from 10am-5pm. Timetable and curriculum are available on request. If you are joining year 2\3 from another school, you must be able to provide a certificate of completion of the necessary years in order to continue your studies with us. WHY STUDY WITH THE NORTHERN SCHOOL OF SHIATSU?  We have a set syllabus and structure to our courses, which all our teachers follow.  Our courses are supported by comprehensive high quality handouts, which build into a valuable comprehensive source of future reference.  We have a highly experienced and enthusiastic team of teachers bringing a variety of skills and a wealth of experience.  We focus on developing self-awareness and better health for our students. Our courses include exercises designed to increase flexibility and promote general health and wellbeing.  We offer courses that give you flexibility; you may take a ‘study holiday’ after any level and rejoin at a later date.  Our courses are excellent value for money compared to other similar schools and colleges.  We offer flexible payment terms; you can pay monthly for our longer courses without paying any more for your course.  We provide a friendly and peaceful environment in which to study. 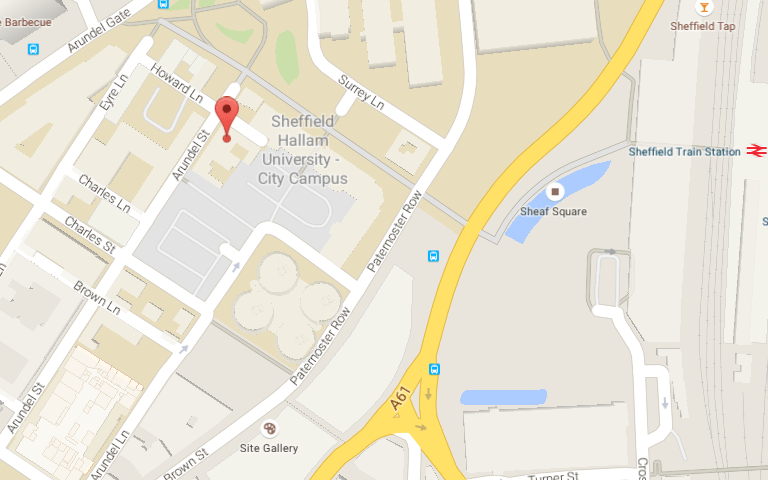 All our courses take place at 105, Arundel Street, S1 2NT Sheffield. Please see our website for a map or contact us for directions. Copyright © 2016-2019 Northern School Of Shiatsu	| Theme: Leniy Radius v2.7.13 by Leniy. | 58 queries in 0.672 seconds.